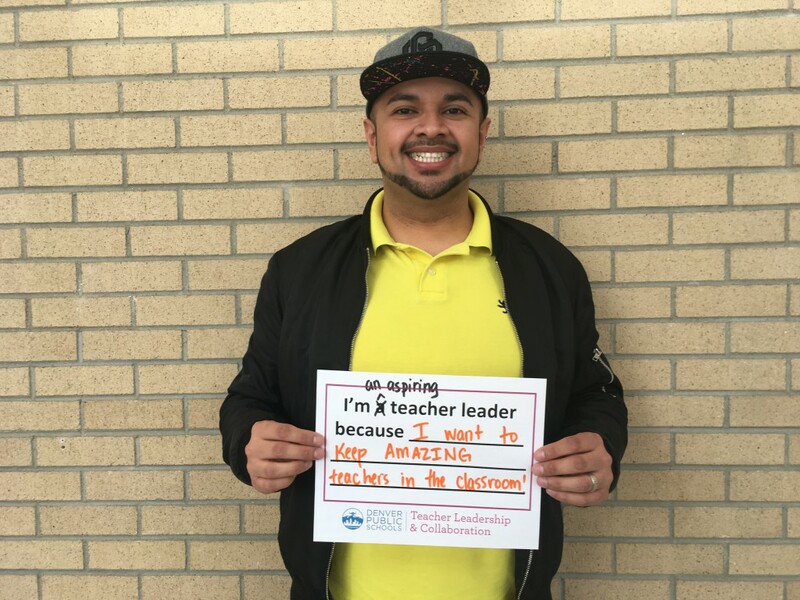 Have you ever thought: I’d love to take on more of a leadership role at my school but I don’t want to give up my time in the classroom? At Denver Public Schools, you don’t have to choose. You can teach and lead. 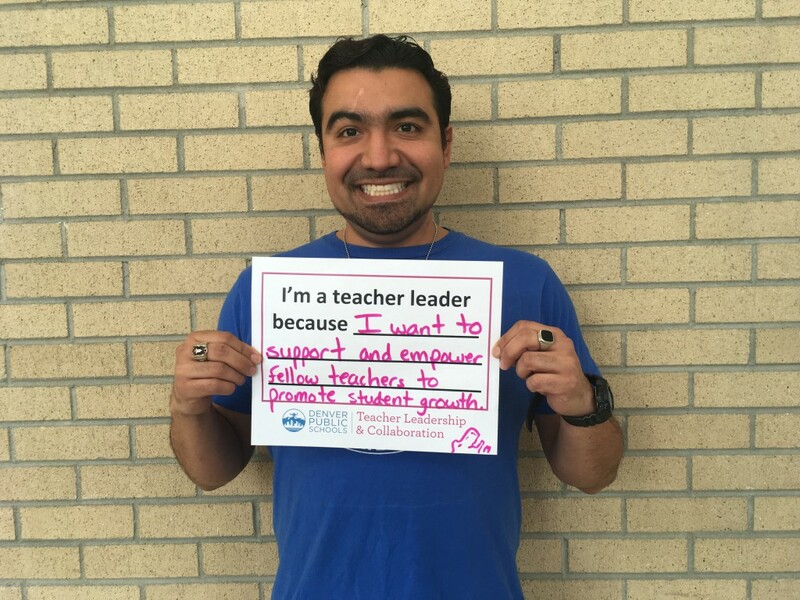 We believe that a great teacher is one of the most important factors in our students’ growth and achievement. 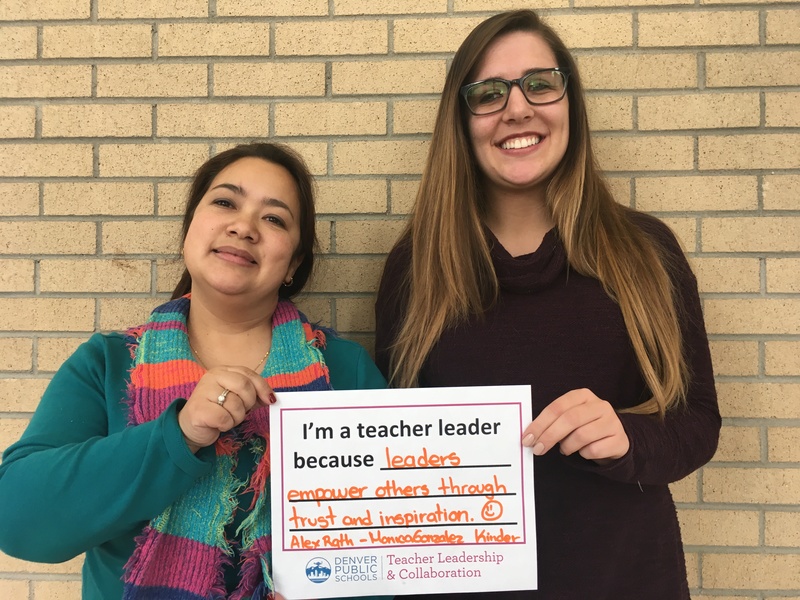 Teacher Leadership & Collaboration (TLC) allows our best teachers to share the expertise they have developed with fellow teachers, extending a great teacher’s impact and helping more students grow. 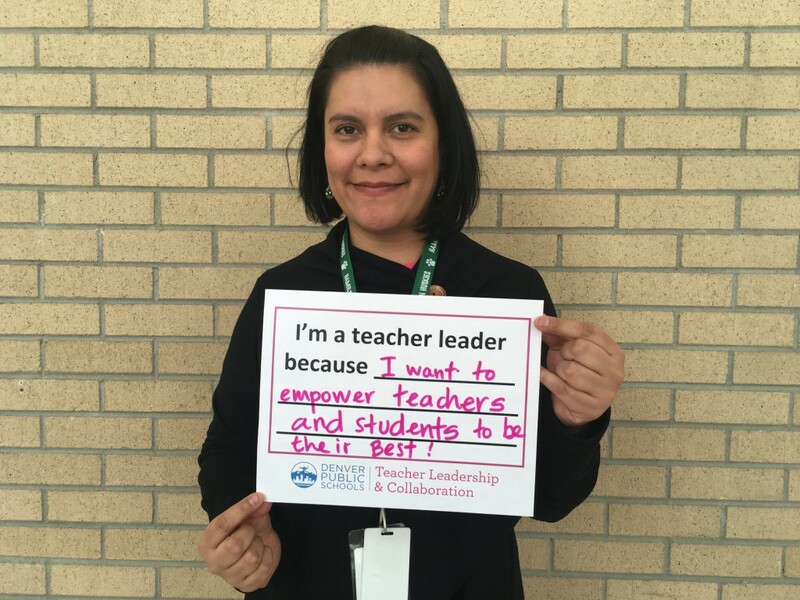 The Senior Team Lead (STL) is a teacher who, as a member of the Instructional Leadership Team, plays a critical role in helping a school reach their student achievement goals. 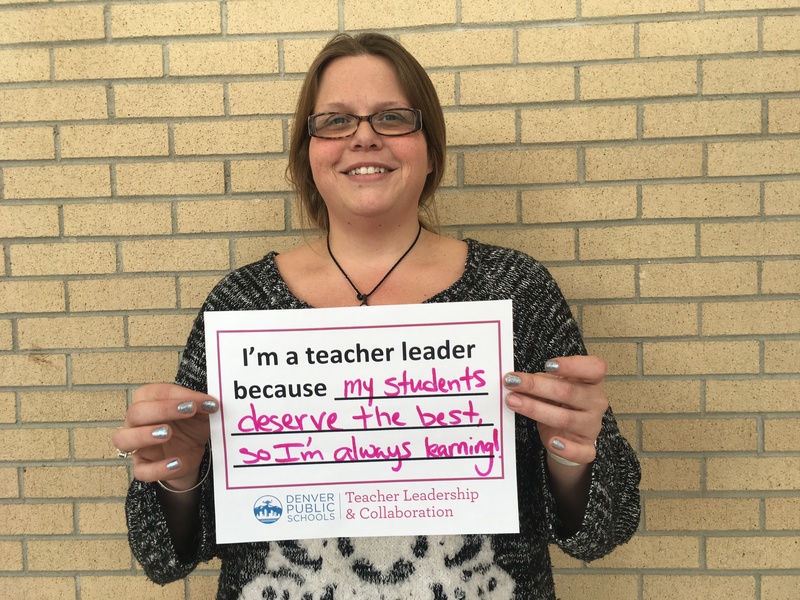 The Senior Team Lead spends part of the day providing high-quality instruction in their own classroom as a teacher, and part of the day developing a team of teachers’ ability to deliver joyful, rigorous and personalized instruction that leads to high academic achievement. As an expert in their content area, Senior Team Leads facilitate collaborative team time, provide 1-on-1 observation and coaching to their peers, and oversee the end-to-end LEAP growth and performance evaluation for each teacher on their team. 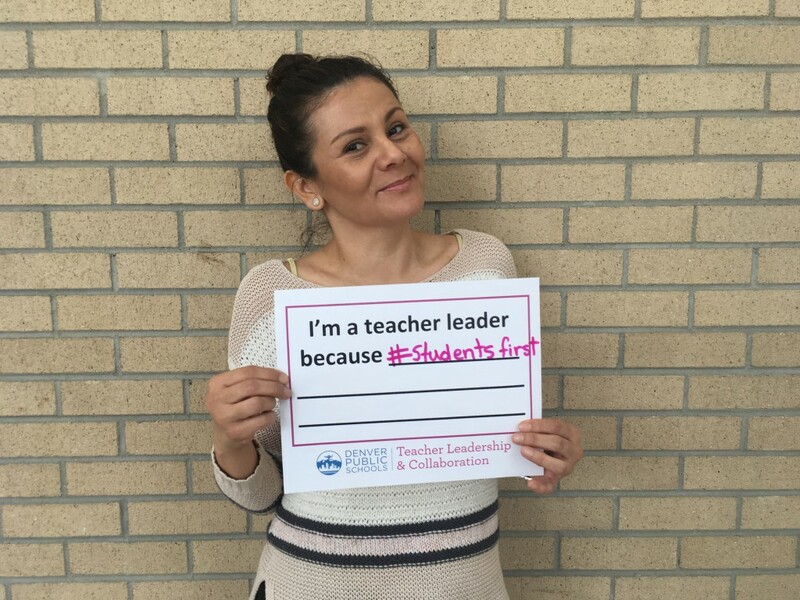 The Team Lead (TL) is a teacher who, as a member of the Instructional Leadership Team, plays a critical role in helping a school reach their student achievement goals. 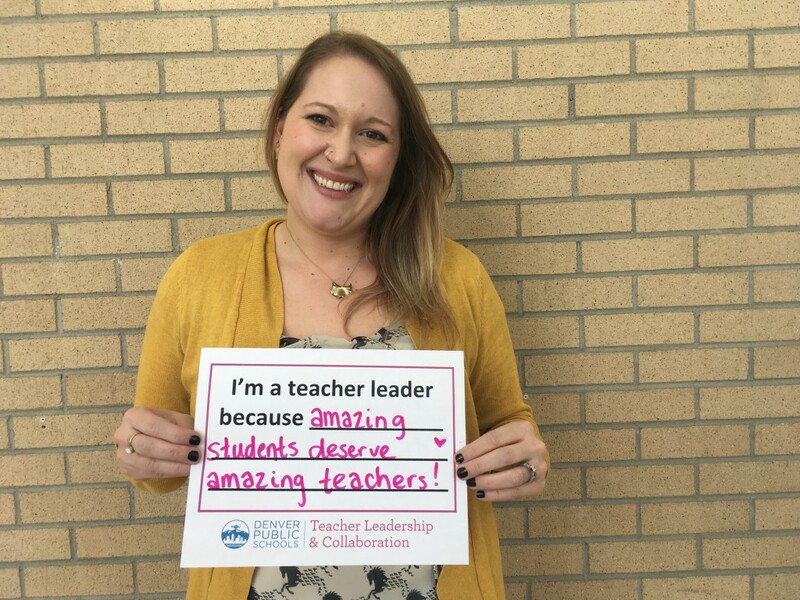 The Team Lead spends part of the day providing high-quality instruction in their own classroom as a teacher, and part of the day developing a team of teachers’ ability to deliver joyful, rigorous and personalized instruction that leads to high academic achievement. 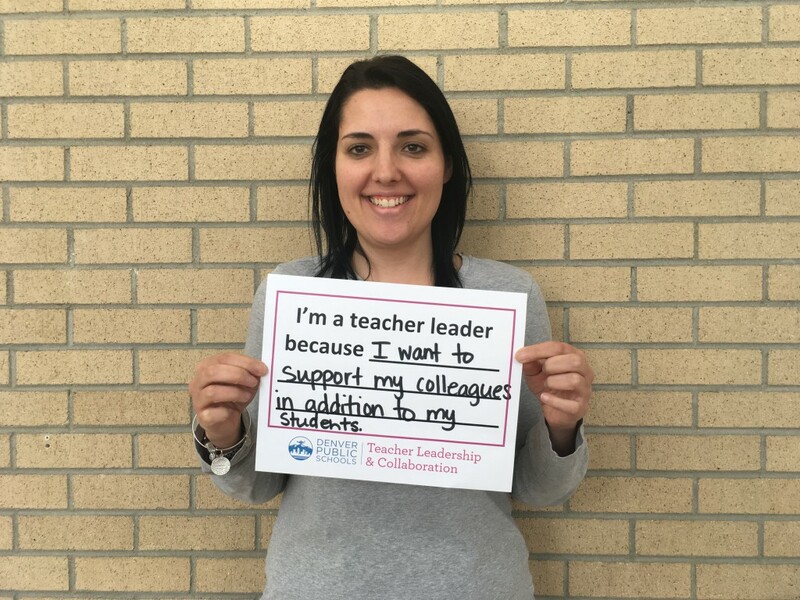 As an expert in their content area, Team Leads facilitate collaborative team time, provide 1-on-1 observation and coaching to their peers, and contributes to the LEAP growth and performance evaluation for each teacher on their team. The Team Specialist is a teacher who, in addition to providing high-quality instruction in their own classroom, magnifies their impact by facilitating collaborative team time to support a team or sub-team of teachers in developing their ability to deliver joyful, rigorous and personalized instruction that leads to high academic achievement. 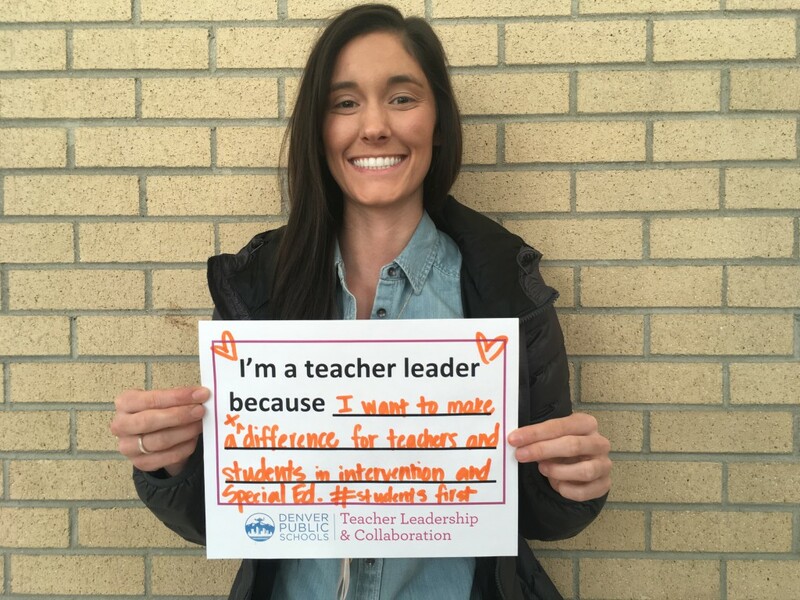 The Team Specialist does not have release time for this leadership role, but plans and delivers content in addition to their classroom teacher responsibilities. The Regional Team Specialist (RTS) is a teacher who, in addition to providing high-quality instruction in their own school, magnifies their impact by facilitating collaborative time for a cohort of teachers in developing their ability to deliver joyful, rigorous and personalized instruction that leads to high achievement. The RTS leads a group of teachers in an aligned content area across multiple schools who may not otherwise have opportunities to collaborate in similar content or focus areas. This may include teachers in Beyond the Common Core subject areas, and others who teach unique content areas in their respective buildings. The New Teacher Ambassador (NTA) is a teacher who, in addition to providing high-quality instruction in their own classroom, magnifies their impact by providing resources and supports to new teachers in their building. 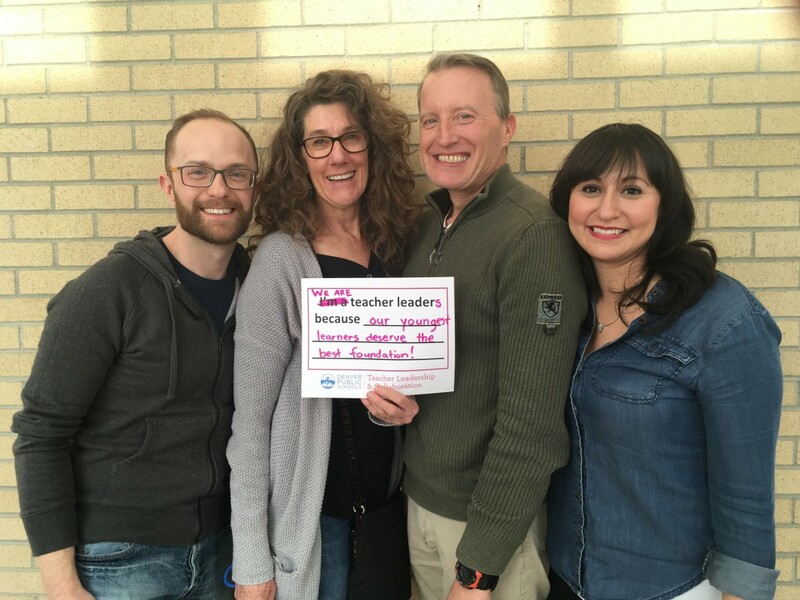 The NTA provides social emotional and school-based logistical support to teachers new to DPS, including both novice and experienced, in order to build a sense of community, belonging, and understanding of their role. The NTA acts as a communications hub, sharing and reinforcing information from the school’s leadership team and central office. This role does not have release time, but plans and delivers supports in addition to their classroom teacher responsibilities. The Pre-Service Teacher Mentor is a teacher who plays a critical role in supporting pre-service teachers in their development. 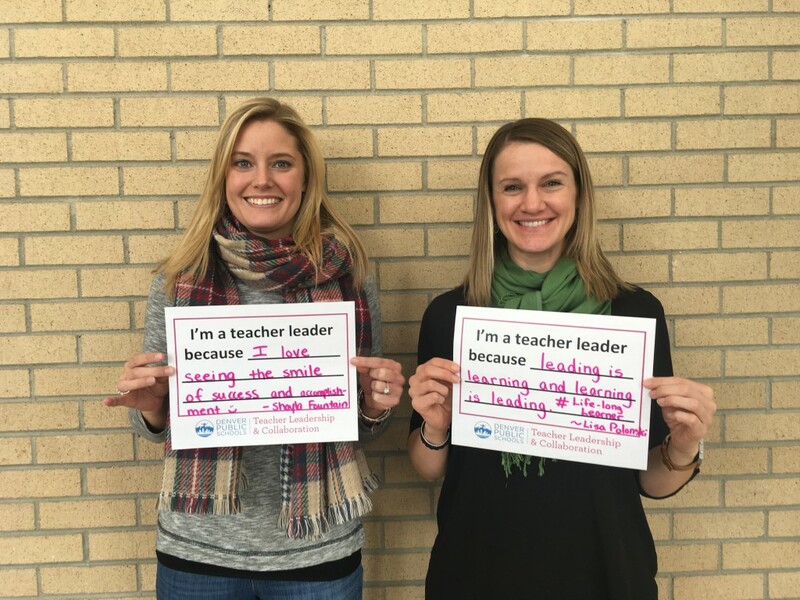 The Pre-Service Teacher Mentor is a full-time teacher who hosts one pre-service student teacher in their classroom for the year and provides an example of excellent instructional practices. The mentor explicitly models best practice strategies for their pre-service teacher ensuring the teacher is building skills in their ability to deliver joyful, rigorous and personalized instruction that leads to high academic achievement. 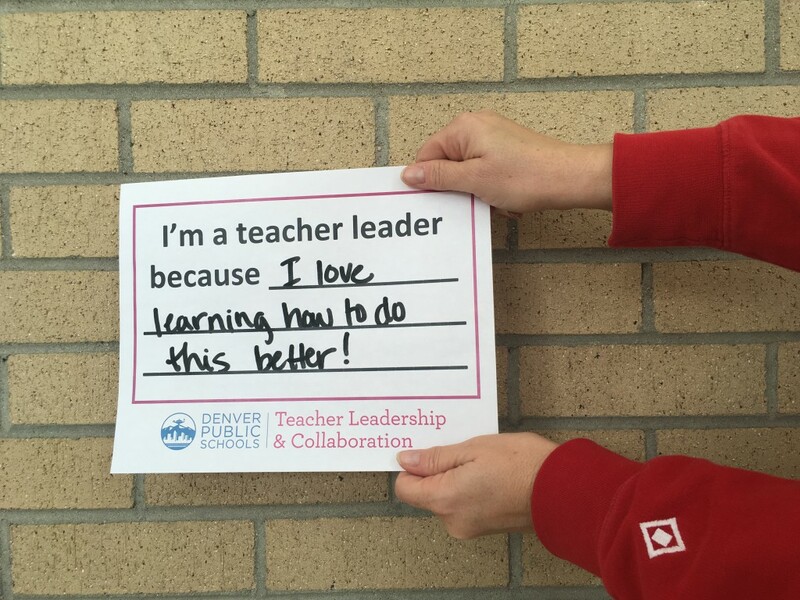 Teacher leader roles allow great teachers to advance their careers by developing leadership skills – including coaching and evaluation, collaborative planning and building a strong team culture—while continuing to directly impact students.